Residential Rental Listing 3 bed 3 bath in Greenville, NC. 3 bedroom 3 bath ground floor condo available June 1, 2019. 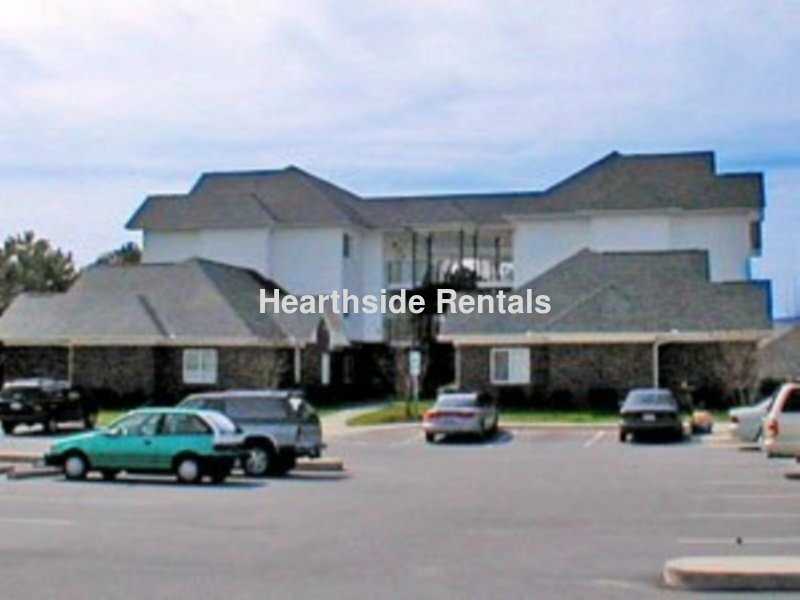 This condo is located within walking distance to ECU main campus and is on the ECU bus route. It is also located minutes away from dining and shopping in Uptown Greenville. No Pets Allowed. **Ask about our All Inclusive Student Special**.